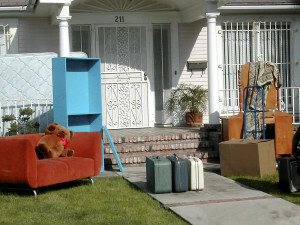 Some tenants misunderstand or simply don’t know the reasons they can be legally evicted. In the 3rd article in “The Eviction Process” series, we look at the eviction process from the tenants point of view and learn about the top 5 misconceptions of being evicted. Eviction can be a scary and earth shaking experience for anyone. 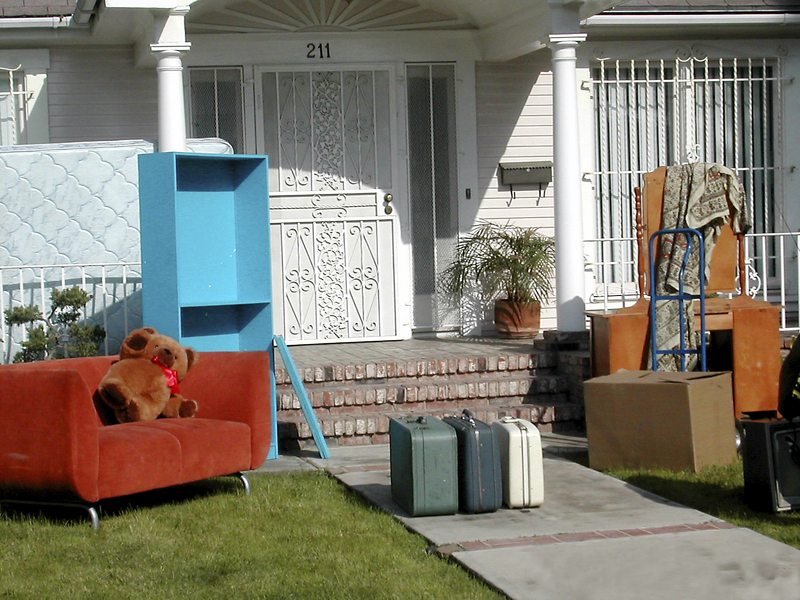 Whether you lost your job, had a family emergency, or you irrevocably damaged the property, being legally required to vacate the property can be a daunting and overwhelming task. As a resident it is smart to arm yourself with the knowledge of what is and is not acceptable for your property manager or landlord to do. It is true that nonpayment of rent is the easiest way to evict someone, but it is not the only reason you can be kicked out. Any breach of contract can ultimately land you in the same situation. Damaging the property, having illegal pets, over occupying, or any other breach of the agreement that you made with the landlord could be grounds for eviction. 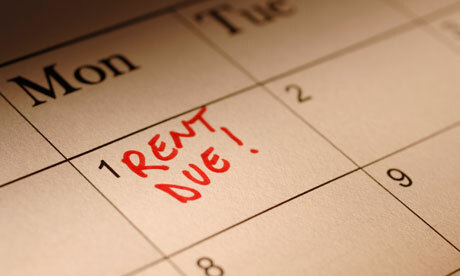 Instead of receiving a notice to pay rent or quit, you may be served with a notice to perform or quit. This notice means that you need to rectify whatever the trouble is cited within a given time frame or you may be evicted. These notices should be treated just as seriously as a notice for nonpayment in order to preserve your residency. 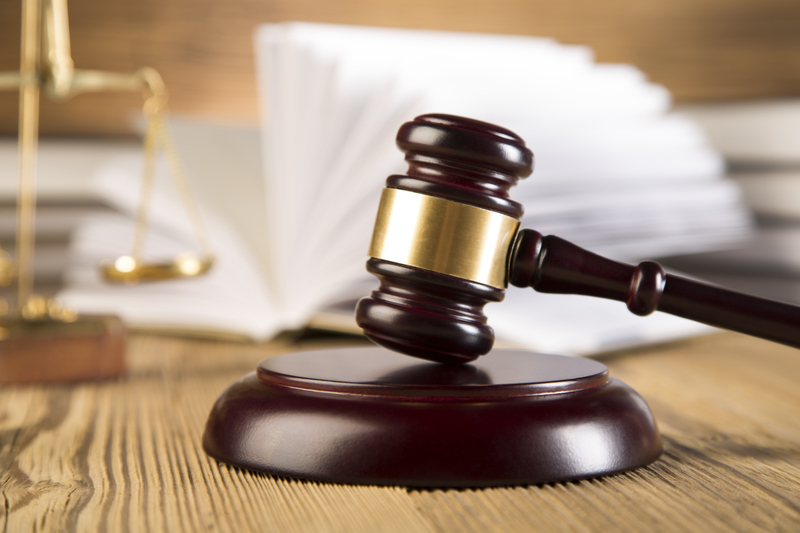 The first thing to do when receiving an Unlawful Detainer is hire an attorney. You have a limited amount of time to respond in writing to an unlawful detainer and if you don’t respond, the landlord can receive a default judgement against you and force you to immediately vacate. These forms can be confusing and sometime misleading. If you cannot afford an attorney, there are various tenant organizations, tenant-landlord programs, housing clinics, legal aid organizations, or private attorneys who offer free advice. Even if you are at fault, it is best to consult an attorney and receive help through the process. The three day notice was inaccurate – requested more rent than was due, was filled out improperly, or has not yet expired. The eviction action was in retaliation for the resident exercising their resident rights or because the resident complained to an inspector about the condition of the housing. A landlord is NOT allowed to change locks or otherwise bar you from entering your place of dwelling without first obtaining permission from the court. They must file an unlawful detainer with the court and start the eviction proceedings. Even then, a date and time will be set with the County Sherriff to come and physically lock you out of the property if they win the court hearing. If you receive a notice of lockout from the court it is best to move out as quickly as possible. Lock outs can be scheduled quickly and it is better to be prepared by preemptively removing your belongings. If you are unable to move your belongings before the scheduled lock out date, you may be able to arrange to pick up your belongings at a later date. This varies by state, so check with your attorney to find out if you will have options or if your possessions left in the home will be surrendered to the landlord. The housing that you are living in needs to remain in habitable conditions at all times. What is considered habitable varies by location. If you are living in a home and the heater no longer works, it may be required for your landlord to make the repairs, even if you are currently waiting for your court date on a pending eviction. 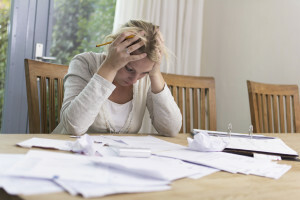 Even if you are being evicted for nonpayment of rent and have not paid for a month, the landlord is required to make reasonable and required repairs. Do they need to perform upgrades and aesthetic repairs for you? No. 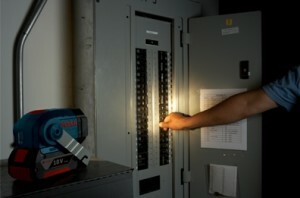 But all necessary fixtures should be in good working order. If it is not or you are refused service, document damages with photos, date and time of requests, conversation logs, and any other information that could be used in court to prove negligence in habitability on their part. If the court rules in your favor, congratulations. 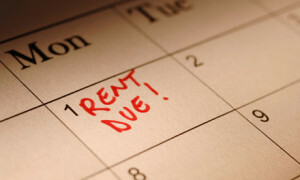 There may be a payment plan that has been implemented to get your rent paid up or further action that must be taken to put you back in good standing. Whatever is required, take care of it quickly and take it seriously. Be careful though, most of these written agreements have a stipulation that if you default on your side of the deal even once, you will immediately forfeit your judgement and be kicked out. The landlord is NOT allowed to treat you differently or hold the eviction process against you. They must treat you like all of their other residents. That being said, if you stop paying rent or breach your agreement again, they can refile an unlawful detainer on you at any time. There is no limitation on how many times you can be filed against as long as it is for a well-founded purpose and not a form of harassment. By renting from a professional property management company like Real Property Management, you know that even if things turn bad with an eviction, our offices understand the laws and your situation will be handled professionally.